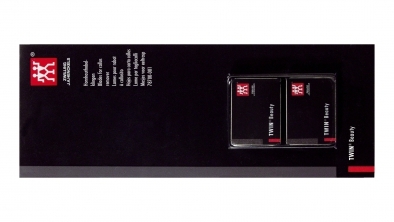 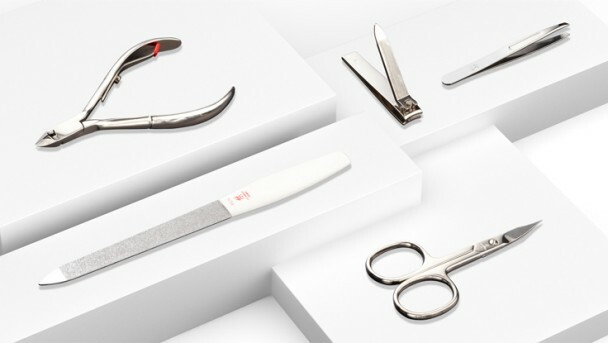 ZWILLING Classic includes a select, extensive collection of high-quality, nickel-plated manicure steel products in proven ZWILLING quality. 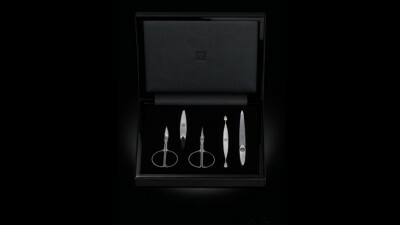 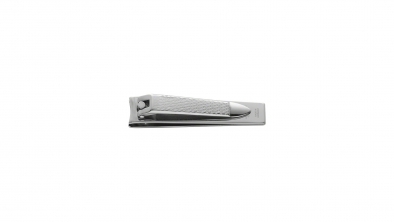 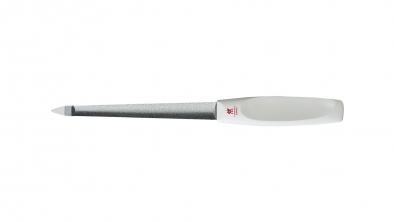 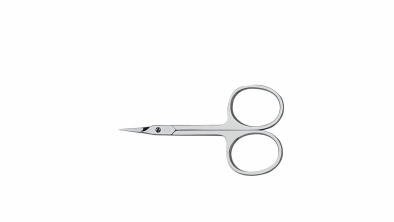 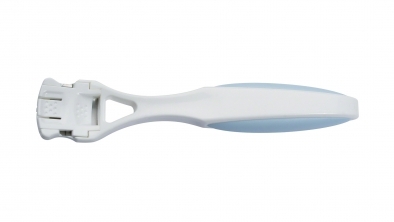 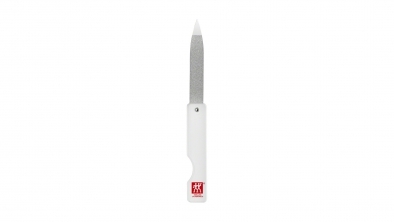 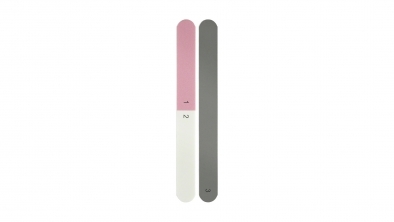 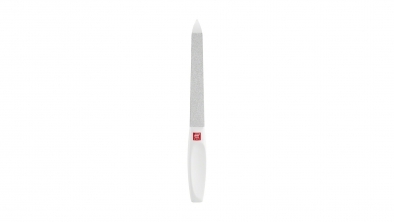 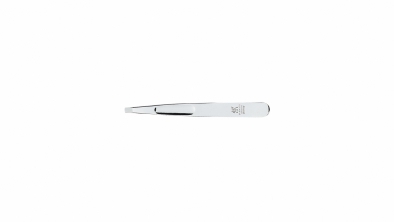 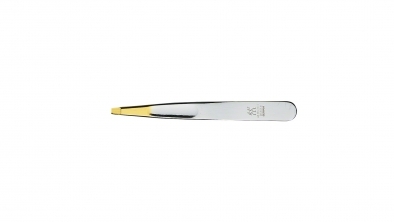 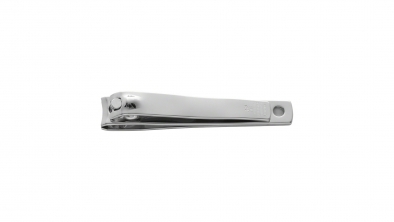 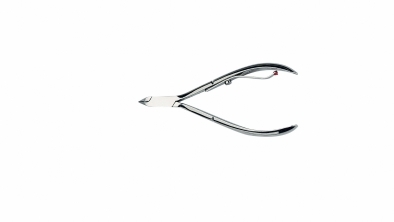 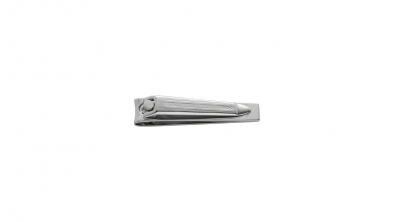 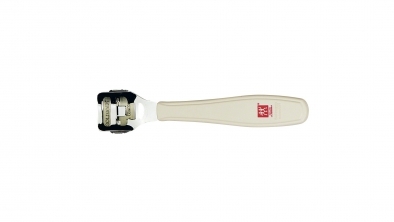 The ZWILLING Classic Manicure instruments allow for individual nail care. 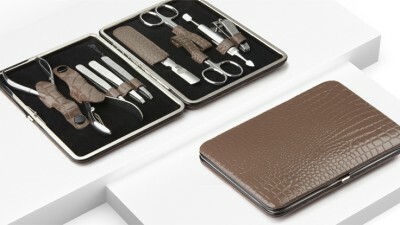 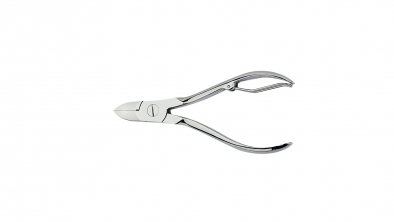 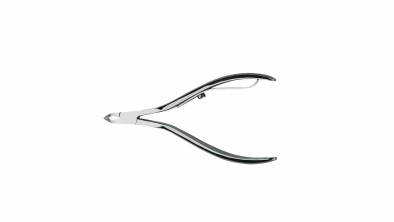 Manicure instruments in nickel-plated carbon steel. 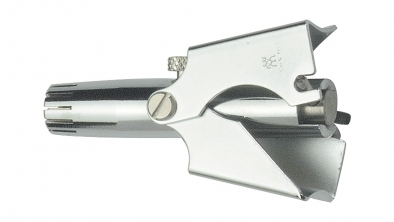 Rust protected with surface finishing (nickel).